PLUS! 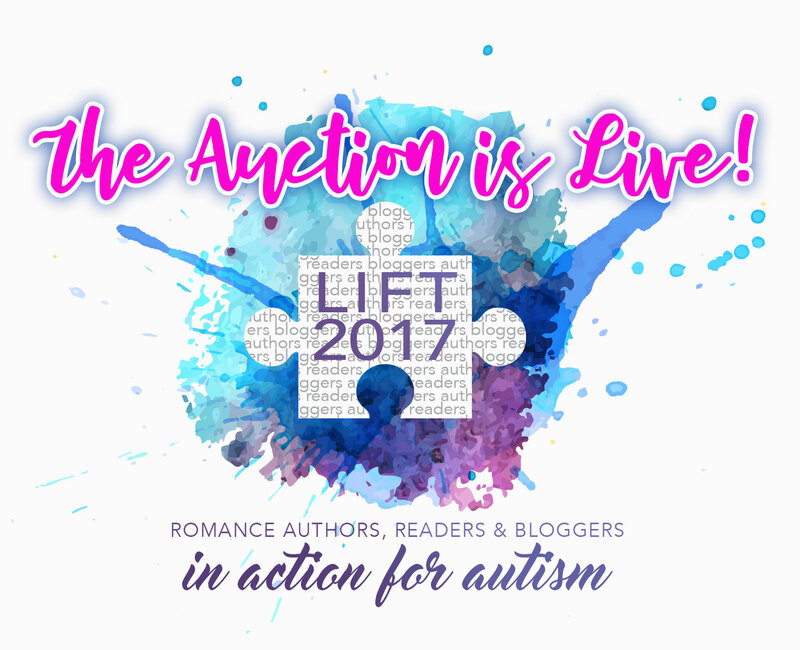 Win a $25 Winner’s Choice Gift Card in the LIFT Celebration Giveaway! All proceeds go to this year’s charitable partner Kulture City, who is doing amazing things for the autism community. Learn more at kulturecity.org. The auction is LIVE until Friday, April 28, 8 p.m.
4. Buy the YA Fantasy Anthology Ever In the After for $2.99 or free on KU!